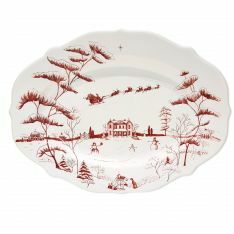 “No one lingers wistfully over a paper plate.” Wise words from trusted maker Juliska, who for years has made festive and fun dinner and serveware, perfect for holiday entertaining. 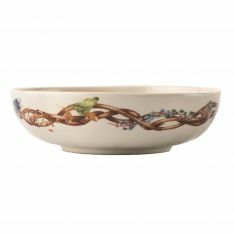 With holiday hosting in full swing, here are a few ways to turn your holiday meals into something more, with the help of Juliska’s expertly designed collections. 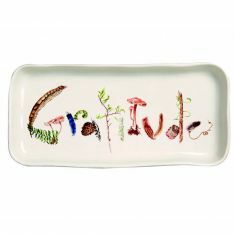 What better way to show how thankful you are this season than with Juliska’s Forest Walk collection. 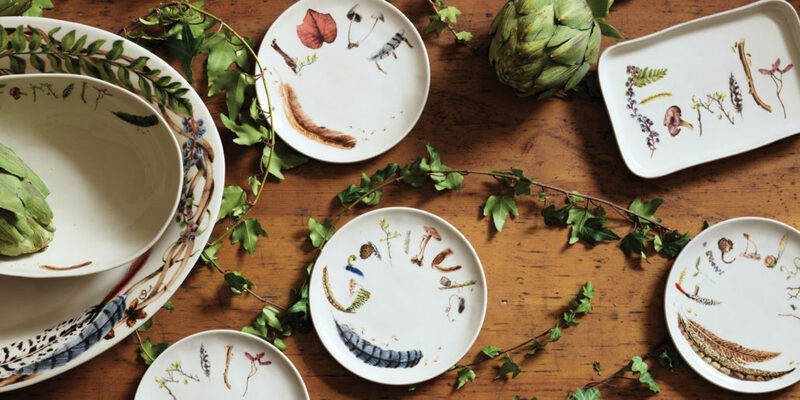 Go all out and decorate your table with cinnamon scented pinecones and little animal shaped place cards to complement this rustic chic spread and bring a bit of the forest to your guests. 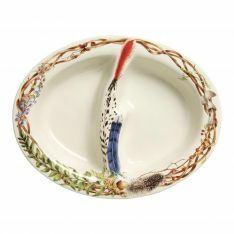 Sometimes, it’s hard to choose just one collection you love. 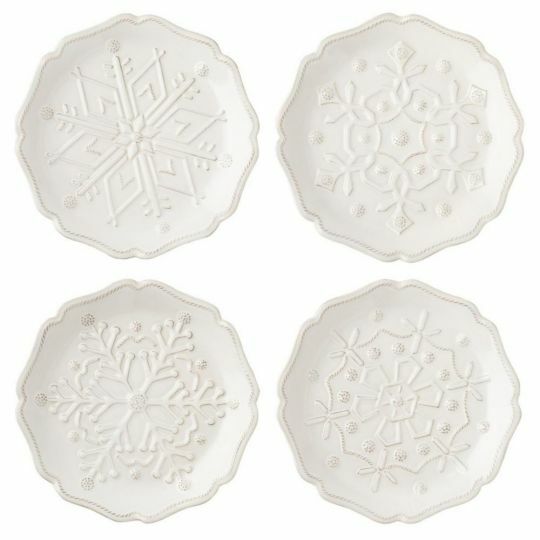 Thankfully Juliska makes it easy to mix and match elements to create your own unique holiday tabletop theme. 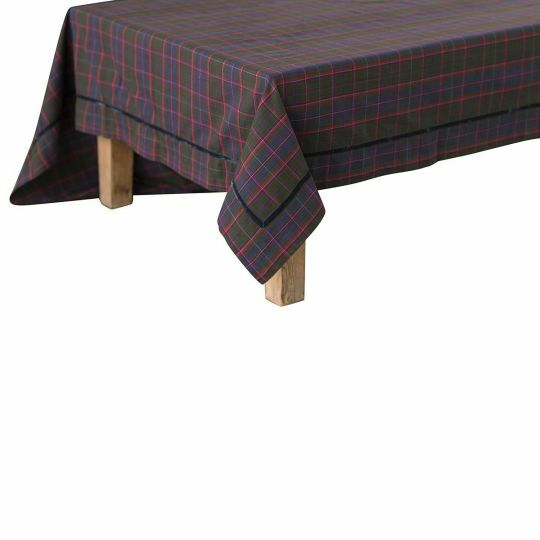 Whether you want a classic Christmas vibe or a colorful Tartan table your guests will be sure to share your handiwork with everyone. 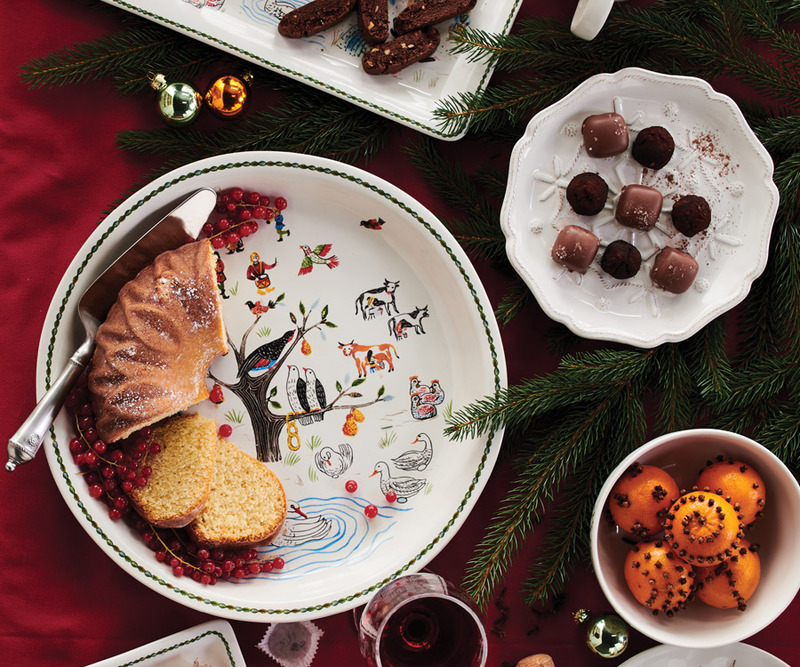 Don’t forget to think up a clever #holidayhashtag. 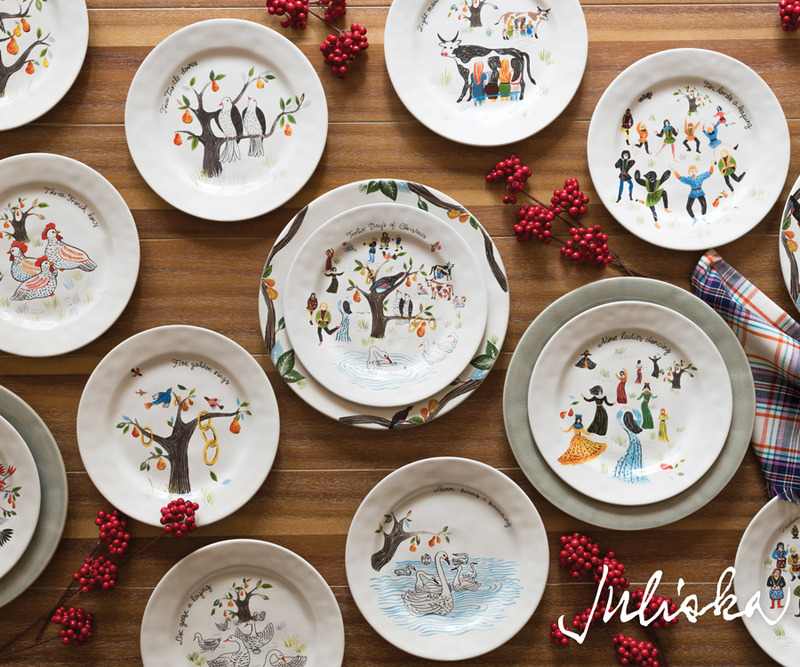 Juliska makes it easy to feel like a kid again with their Reindeer Games collection. 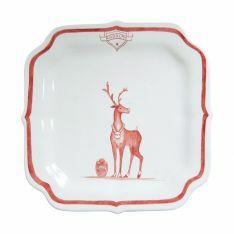 Darling portraits of Santa and his reindeer get a refined touch thanks to the red and white palette. 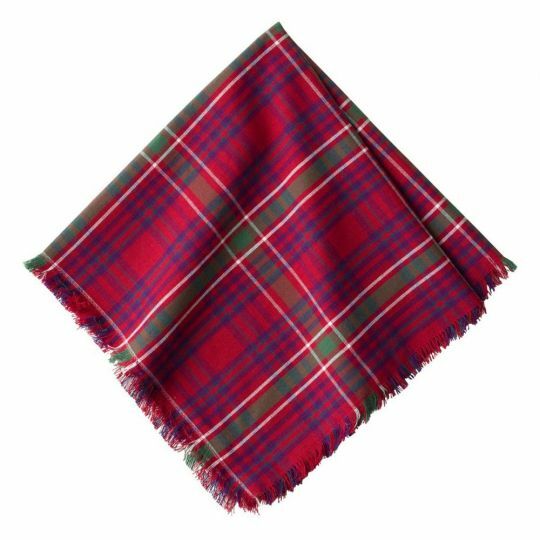 Add in touches of Christmas Tartan and Winter Frolic for a country chic Christmas this year. 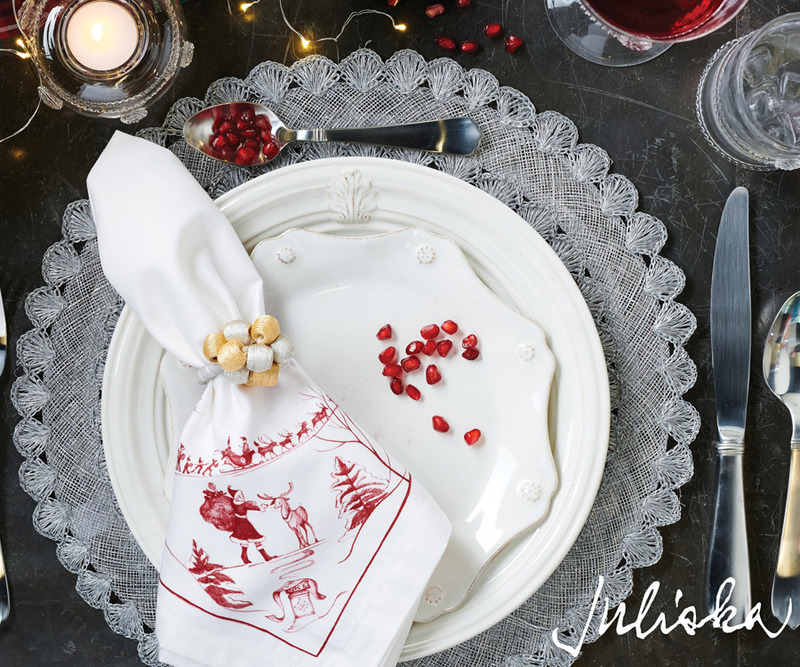 Cranberry themed drinks and a dusting of fake snow will make for a truly merry table. 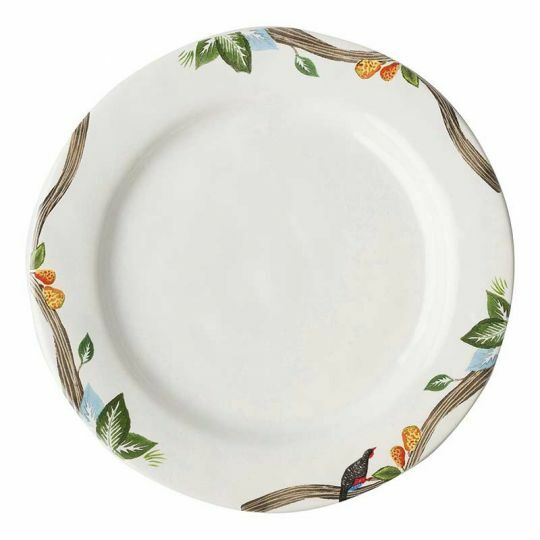 On the first day of Christmas, my true love gave to me, new 12 Days of Christmas Juliska dinnerware (an upgrade to the partridge and pear tree). 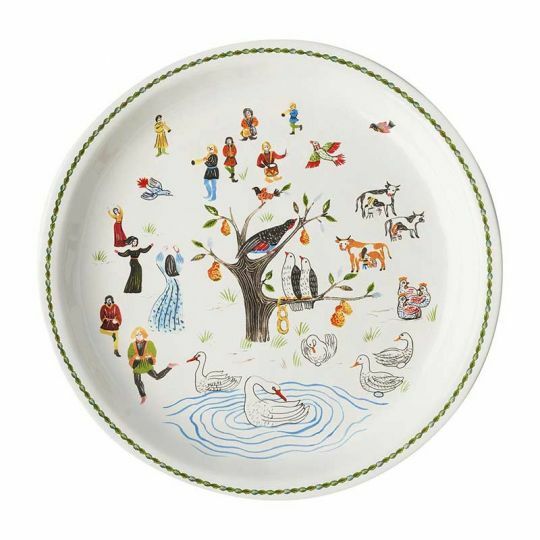 Each piece comes with a playfully illustrated scene from the classic holiday song. 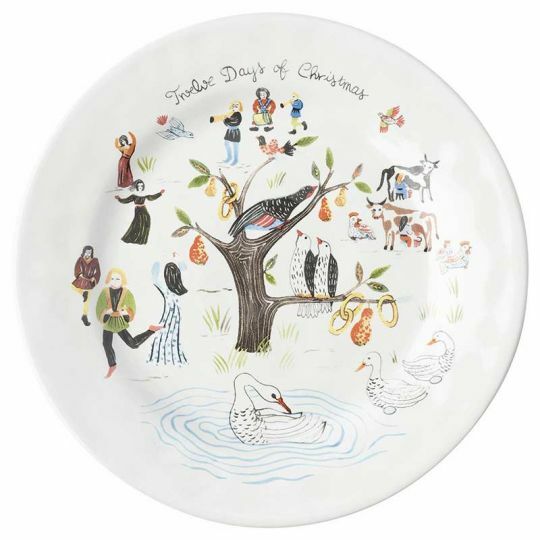 See how many lyrics your guests know or create your very own Christmas remix. 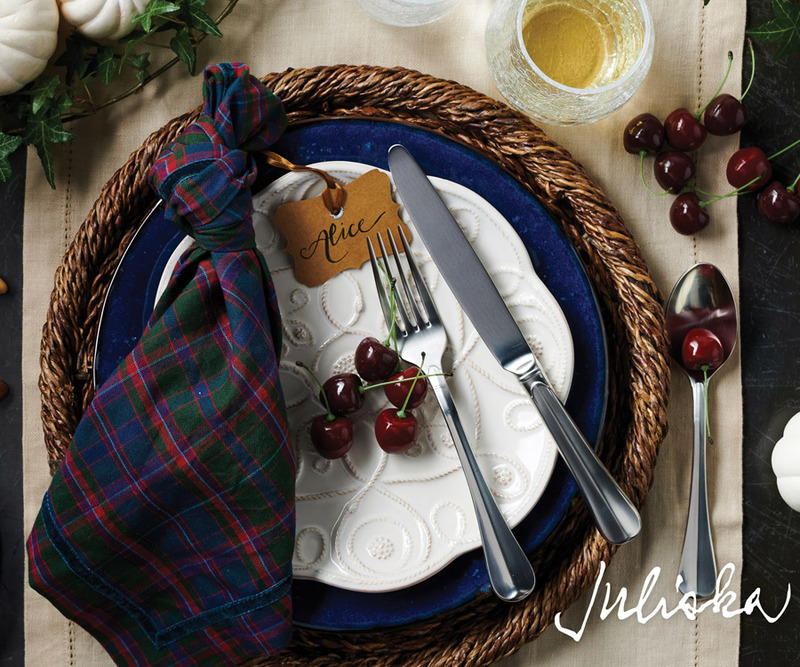 For help setting your perfect holiday tablescape, browse our wide selection of Juliska online or stop in store to speak with one of our expert gift gallery associates. 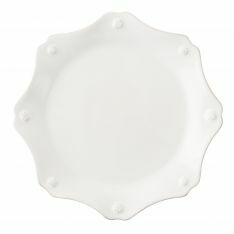 Whether you are starting from scratch or want to bring in your current dinnerware/serveware to mix/match or inspire, Borsheims has you covered for the holiday season.